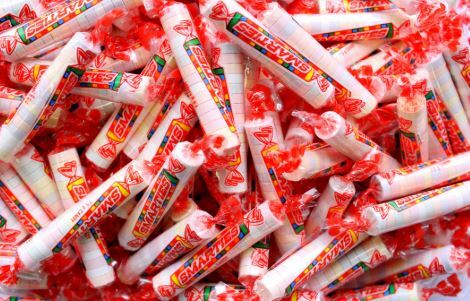 The Student Union gave out Smarties during exam week last year. Since 2011, the ARHS Student Union has been working to achieve a positive school environment and “improve the general social atmosphere of the school.” Previously, they have worked on creating the language of the mission statement for the school (inclusive, supportive, upstanding, accountable, diverse) and making the climate of the school a happier place. Last year the club carried out a candy gram project during final exam week. They handed out Smarties with positive, encouraging messages on them to students. Later in the year there was the “Best Memory” exhibit, in which students wrote down their favorite memories and they were hung up around the school. Student Union meets on Wednesdays at 2:45 or 3:00 p.m. in room 169. Anyone is welcome to join and new, diverse perspectives on how to improve the climate of the school in regards to age, race, and gender are always welcome.